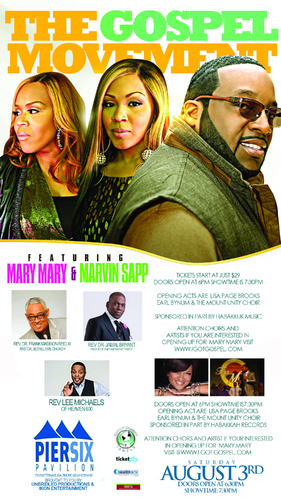 Want to open for MaryMary? I’m always excited to share when God given opportunities are given to God’s people! Please share with every and anyone you know!